“If I could give your business more than 5 stars you would have every star in all the universes! <3"
A gorgeous brand identity, beautiful logo, and conversion-centred landing page with a compelling opt-in were created for ANU Hair Co in preparation for a new product launch. After many disappointing experiences with lace wigs, Aidan Janeiro began hand-crafting her own, with a dream to provide stunning, realistic, high-quality wigs to those experiencing hair loss as a result of medical treatments or otherwise. 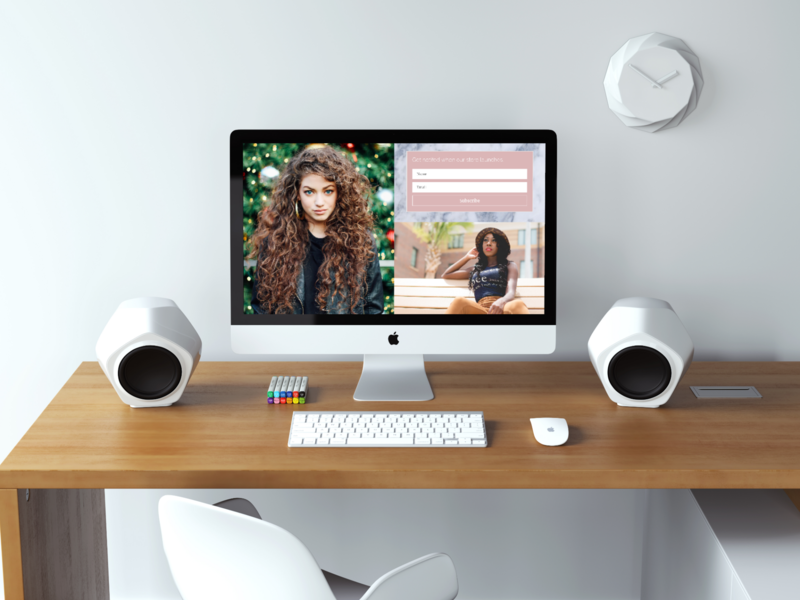 Although the superior quality and composition was immediately clear to all her clients in person, Aidan needed a way to generate excitement in the online world as she continued to develop her product. ANU Hair Co. needed a brand identity to set her product apart from the multitude of cheap alternatives, and a way to gather potential customer’s information prior to the official launch. 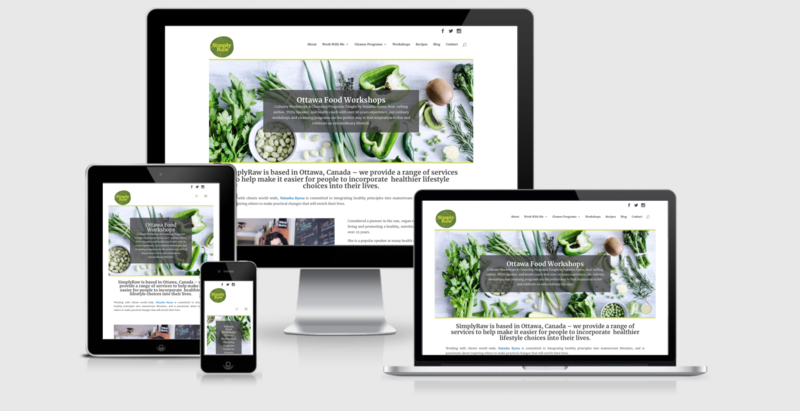 After a disapppinting experience with a well-known branding proffessional, Aidan selected | venture creative collective | to develop her brand, and create a compelling landing page. 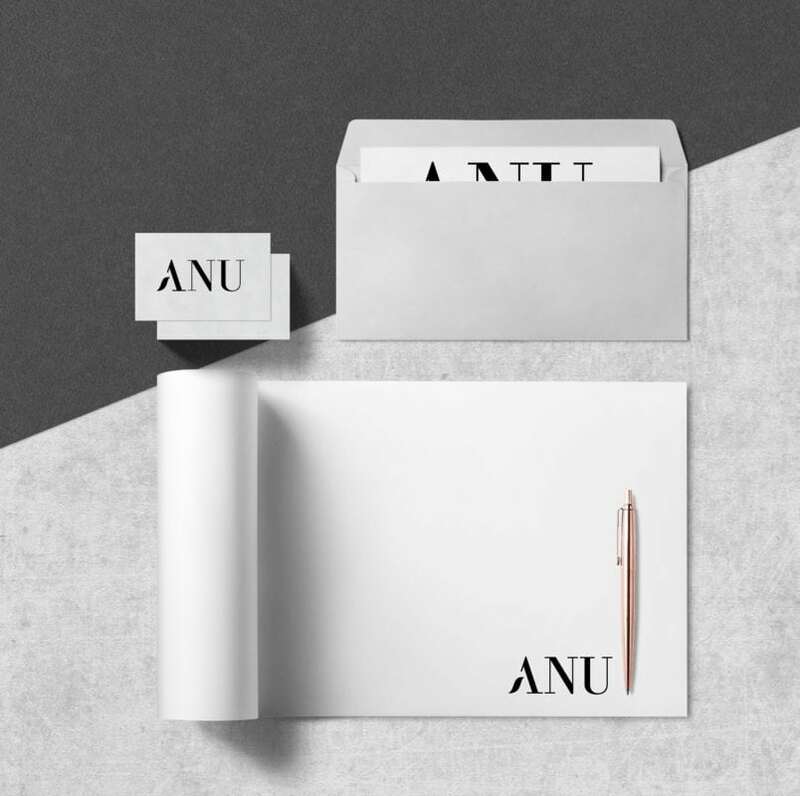 Using a custom created branding guide, vcc got to the essence of the ANU brand – luxurious products that appealed to the discerning woman. 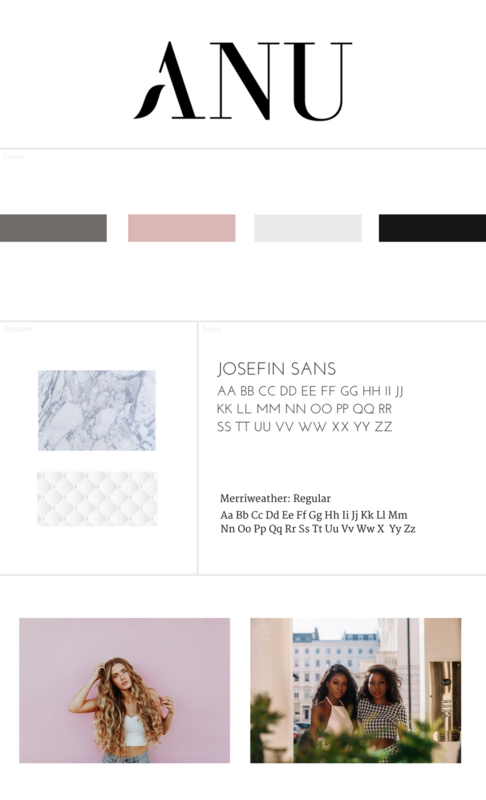 Building a visual identity around the ideal customer was the first step: selecting a color palette and font pairing that conveyed a sophisticated, softly feminine style without relying on the latest trend. Custom textures were selected that could be carried over into product packaging to ensure a cohesive brand experience. Designing the ANU logo was the next step. First, we identified Aidan’s own graphic preferences through a custom logo guide. We merged some of those preferences with our own strategic recommendations for the brand itself. The result is an abstract pictoral representation that speaks to the products provided by the brand in conceptual way, integrated seamlessly with the natural letterform. The landing page was then built around the newly created brand identity, using carefully selected visual assets to further the brand ideals and generate excitement around the new product. A mailing-list opt-in was an important addition, providing a compelling call to action for would-be customers. Your suggestions were very helpful and helped me visualize some things in a more clear manner. If I could give your business more than 5 stars you would have every star in all the universes! This is only the beginning and I want to keep VCC as my marketing team for my company. I honestly don’t think I would feel safe or comfortable working with anyone else at this point. You have literally taken care of all my needs.